Welcome to the Fire Exit Devices group of SmartGuy.com. Feel free to interact with other professionals from across the world. You can find professionals, find deals on services, find professionals who might barter, or simple post questions, comments, or suggestions. 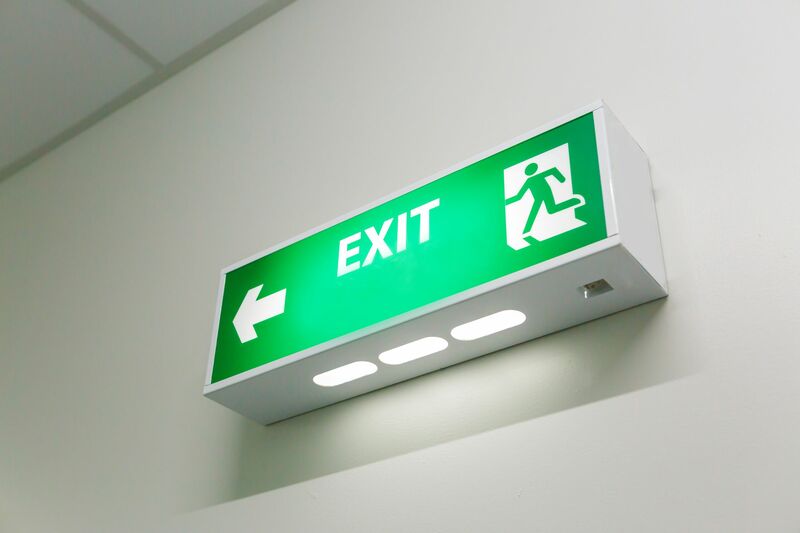 An emergency exit in a structure is a special exit for emergencies such as a fire: the combined use of regular and special exits allows for faster evacuation, while it also provides an alternative if the route to the regular exit is blocked by fire, etc.